Spring Semester Starts on March 3rd! Groups are NOW OPEN! To find a LIFE Group and get involved, CLICK HERE to follow the link to our interest form in the LIFE Group of your choice. Feel free to get connected to any LIFE Group we have. Our Spring Session opens March 3rd! However, we do have groups who are available monthly throughout 2019. Fill out our interest form for the LIFE Groups of your choice. Feel free to get connected to any LIFE Group we have NOW! 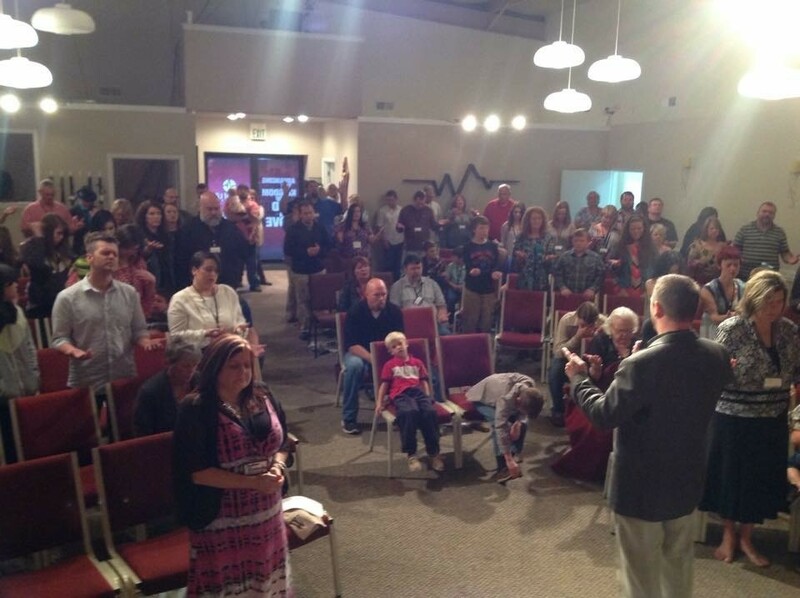 Interested in leading a LIFE Group? Attend a LIFE Group Leadership Training class today and begin taking what God is doing in you and work it out with other people. Lead the change! Leading a LIFE Group isn’t about being perfect; it’s about serving others by giving them a place to connect. Hosting a group is simple—choose a topic that interests you and select a time and location to meet with others to share it. 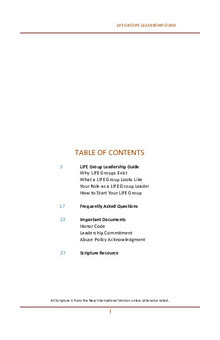 We give you essential tools to make your LIFE Group successful through Leadership Training and a directory where you can register your group so others can find it easily. 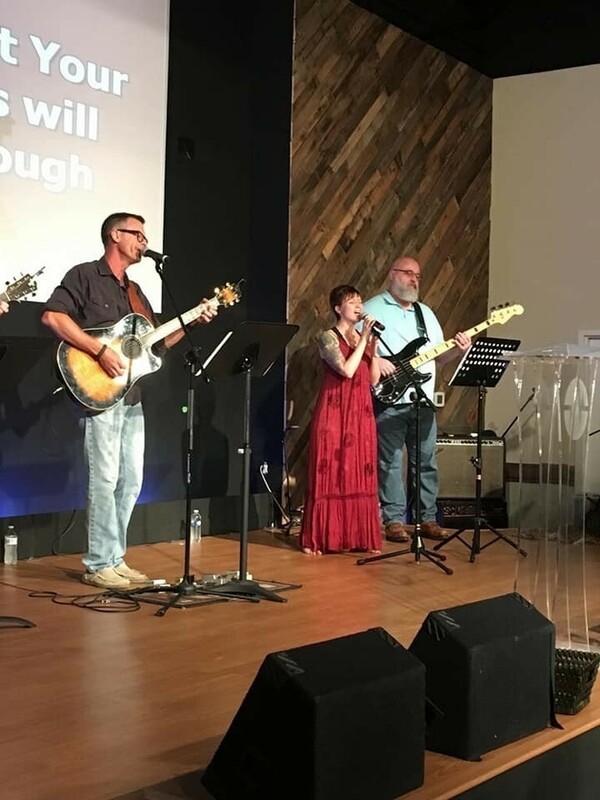 We believe people’s lives are changed one session at a time by moving one step toward maturing in their identity in Christ, and as a LIFE Group leader you get to play an important role in that process. 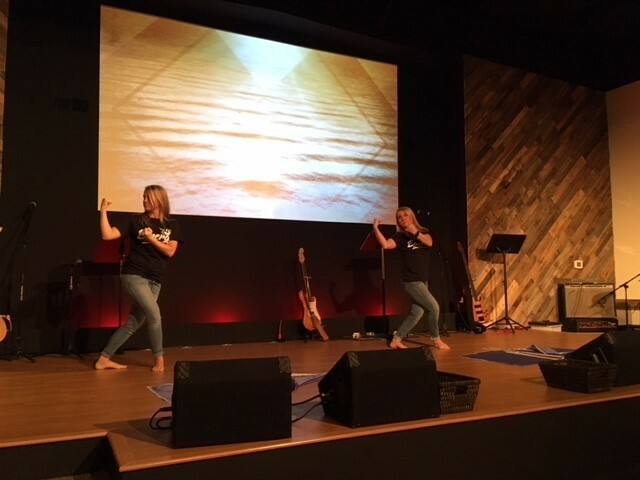 2019 Spring Session Registration will OPEN February 17th! Additionally, if you are interested in leading a Life Group for the Spring 2019 session, CLICK HERE to apply. 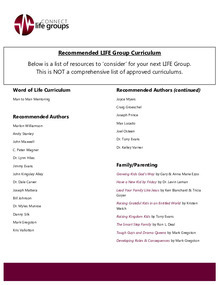 Download "Word of Life Curriculum PDF.pdf"
Download "LIFE Group Leadership Guide"